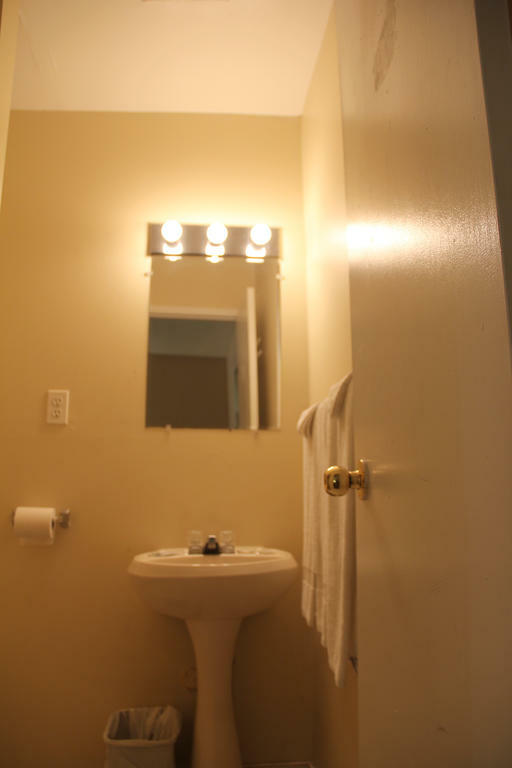 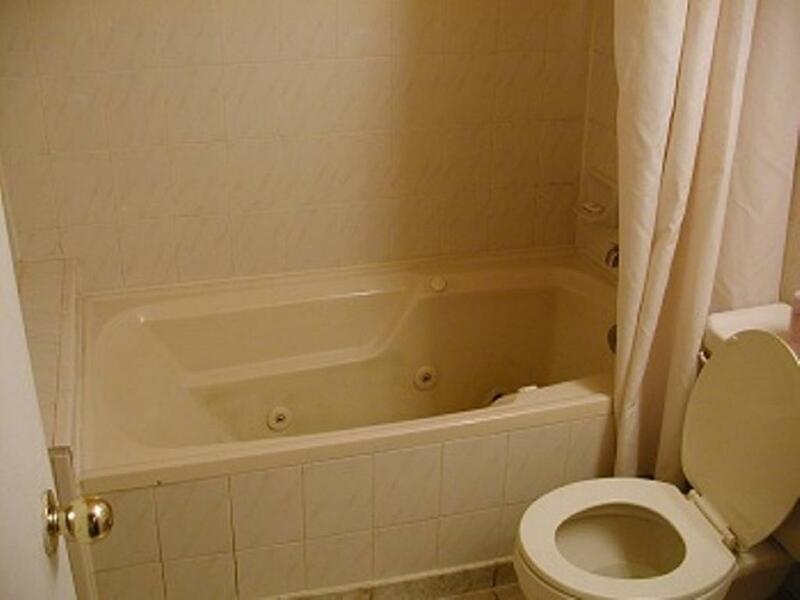 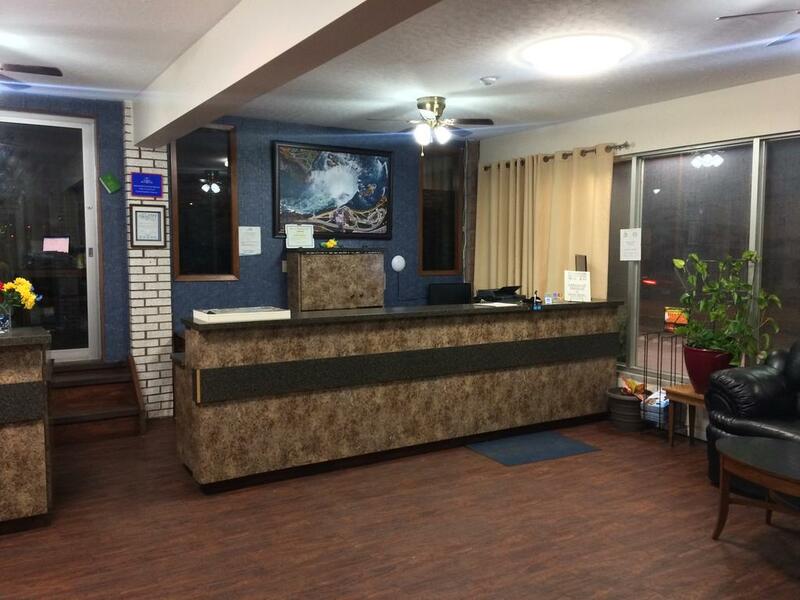 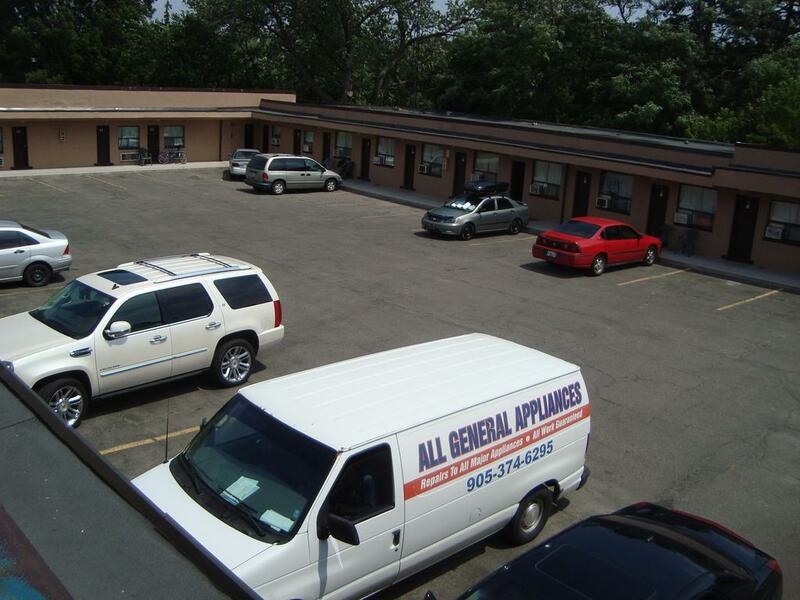 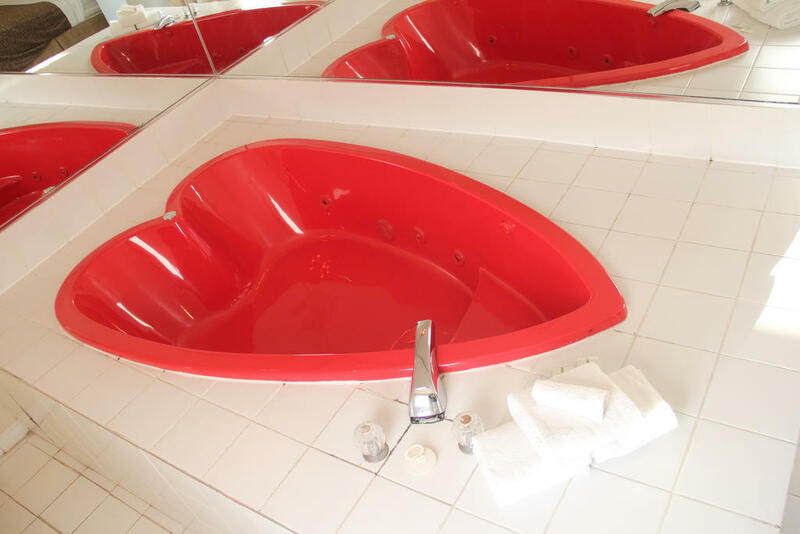 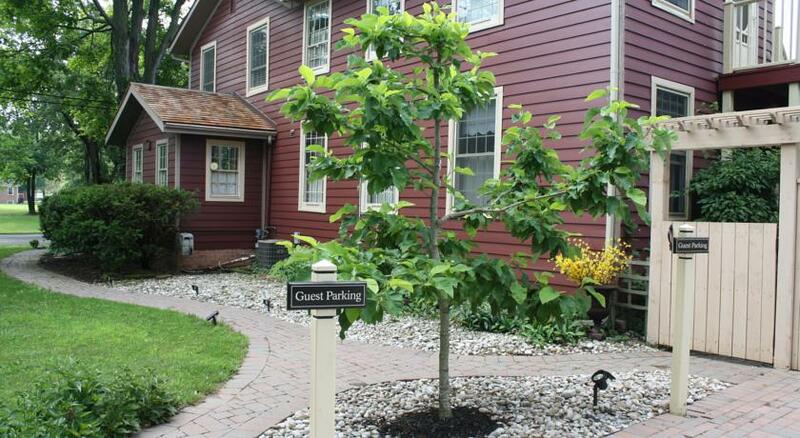 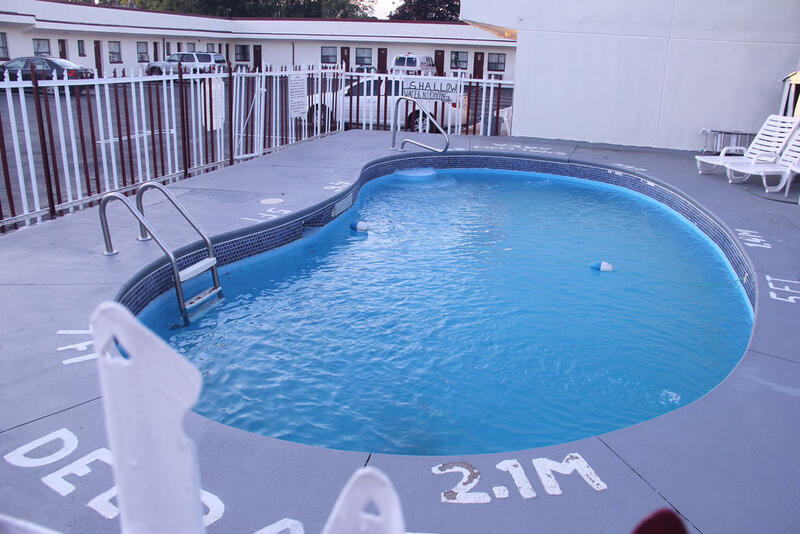 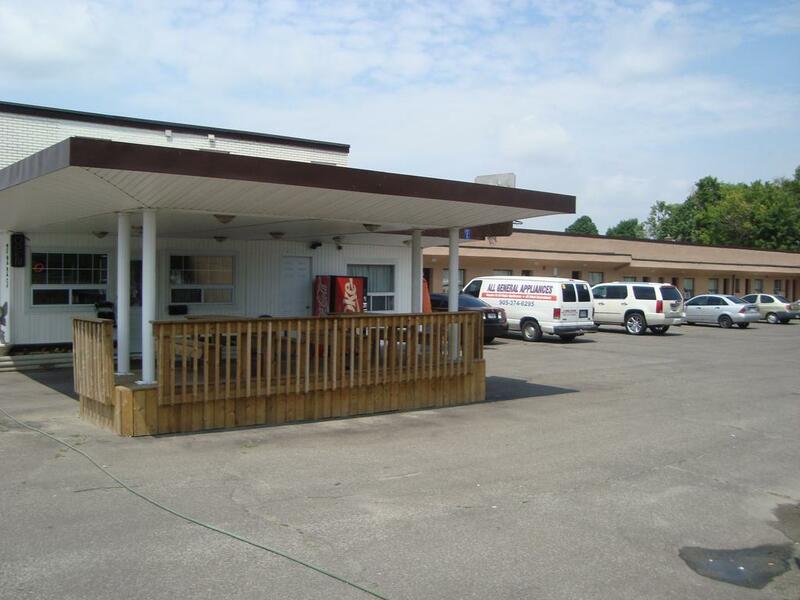 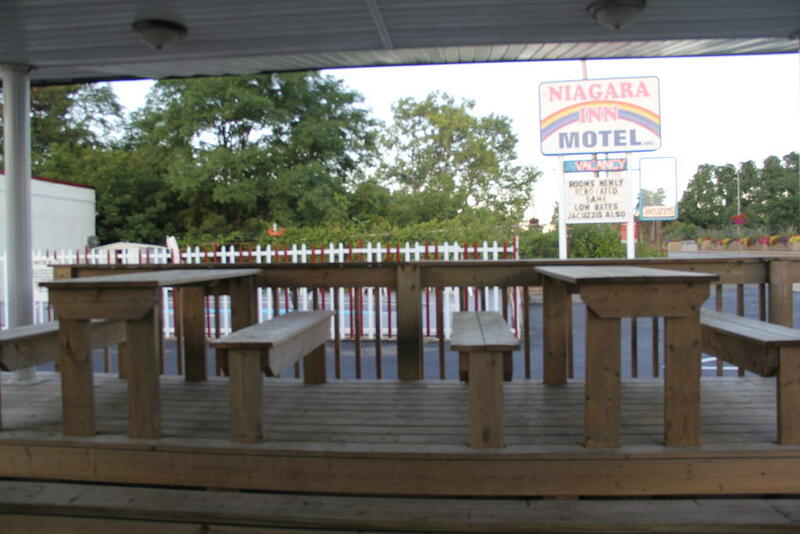 This motel is located in Niagara Falls and is 3.2 km from Skylon Tower, which features views of the falls. 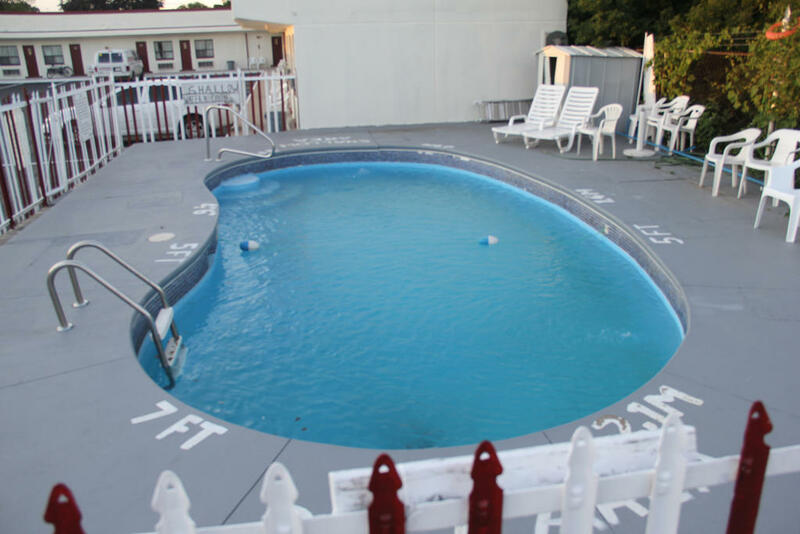 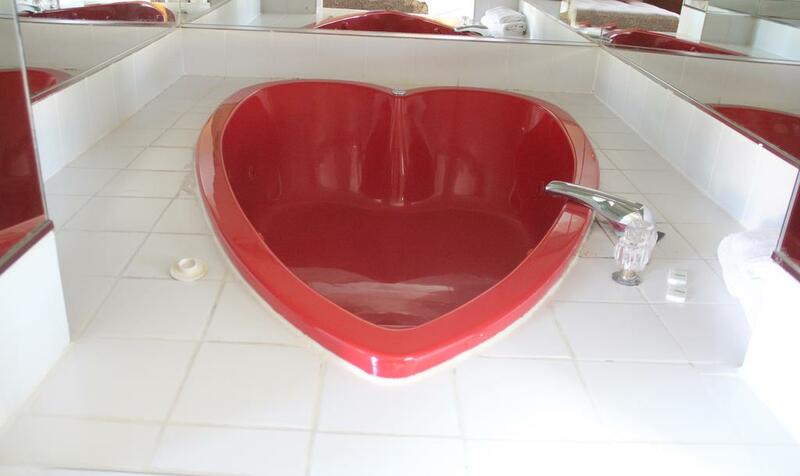 The property features an outdoor pool, complimentary parking, and free Wi-Fi in every room. 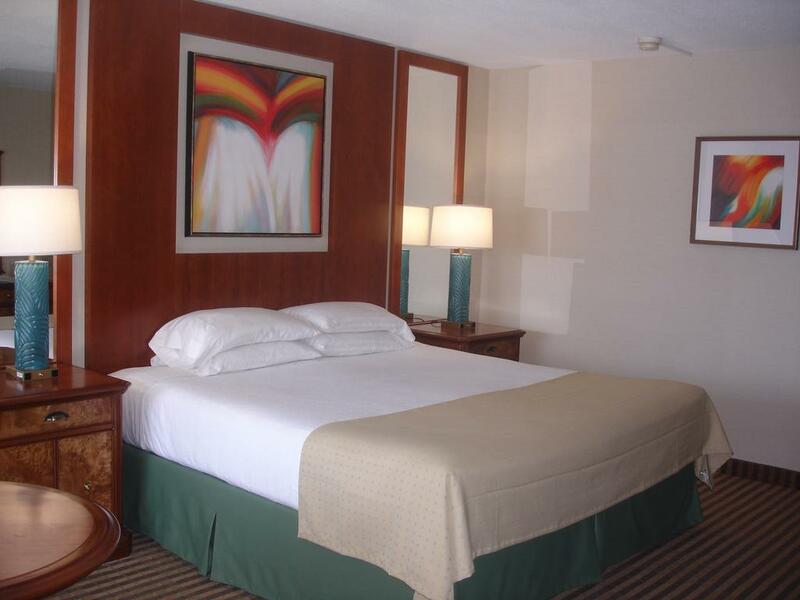 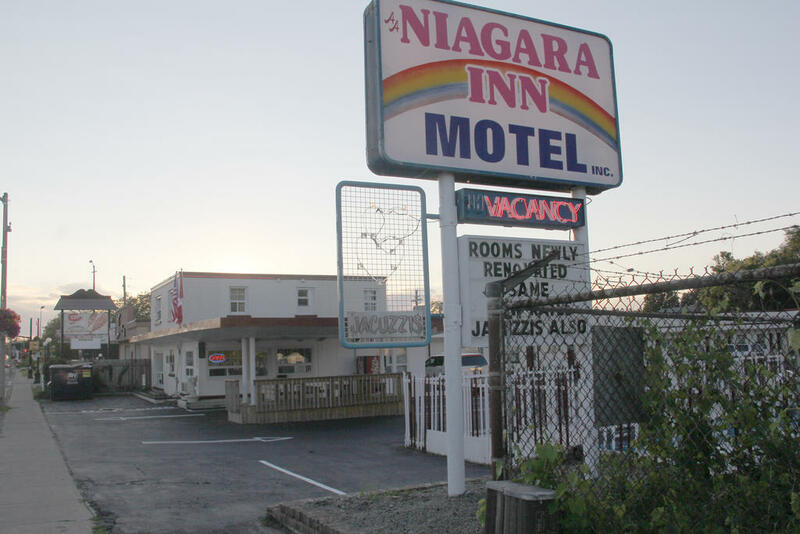 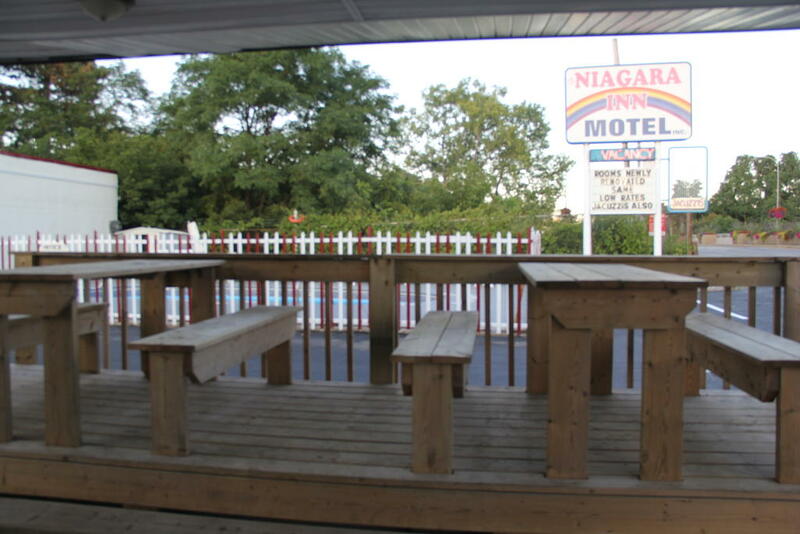 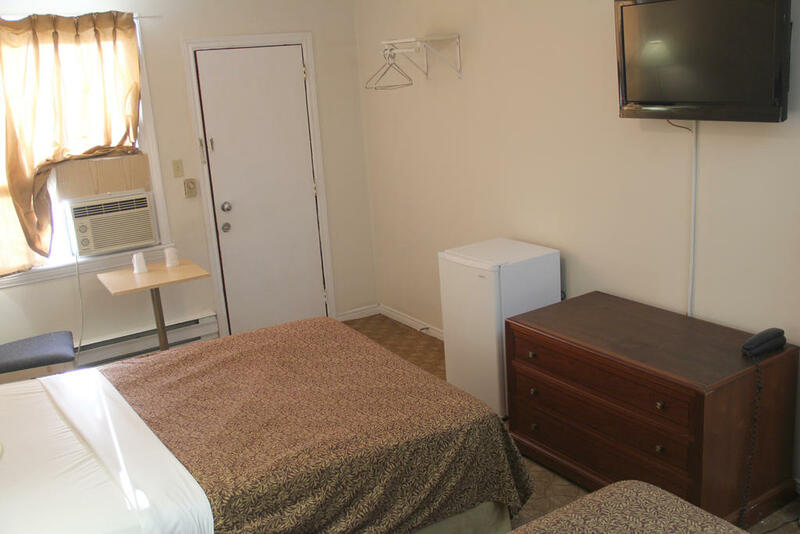 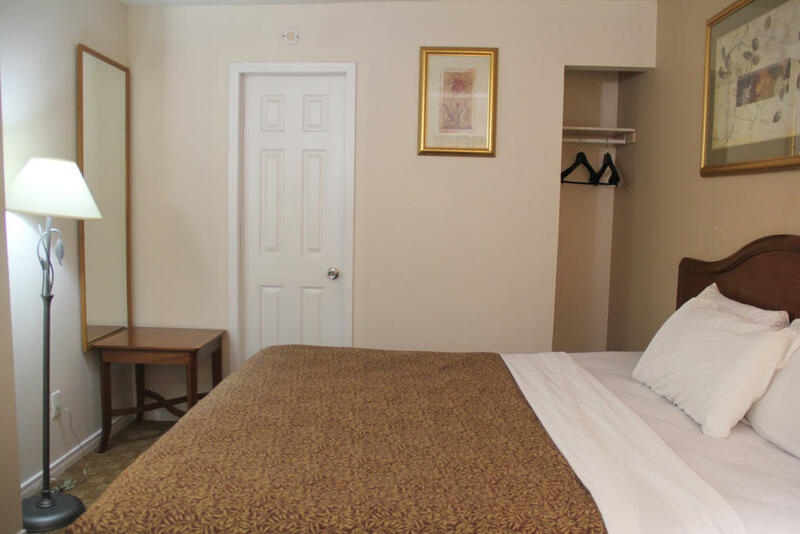 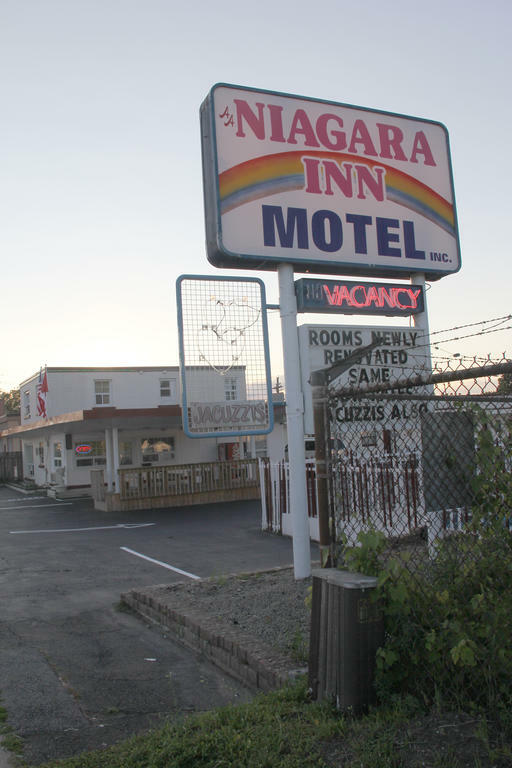 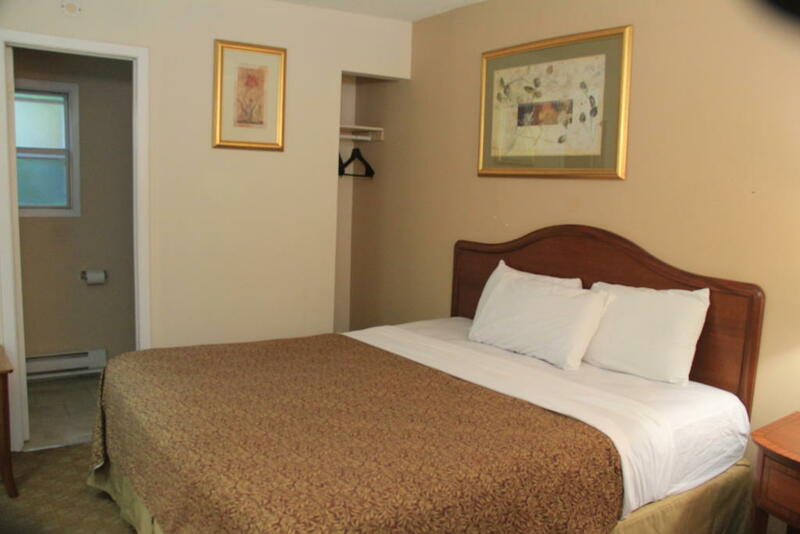 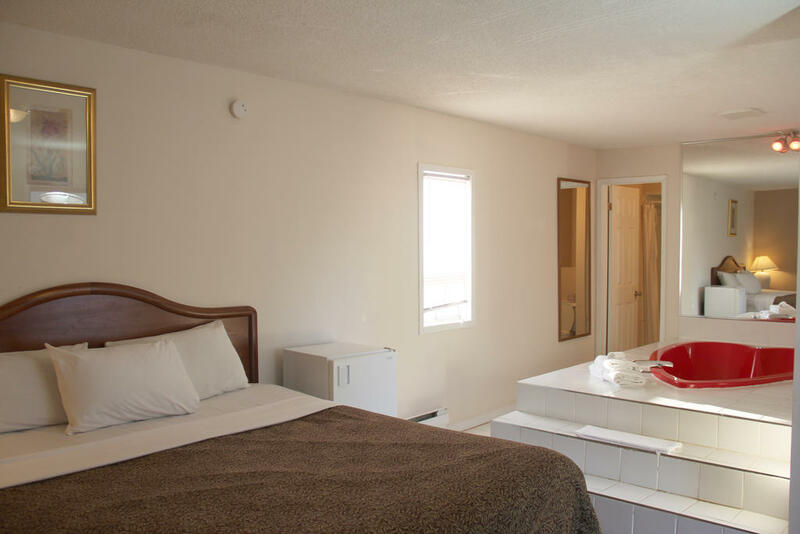 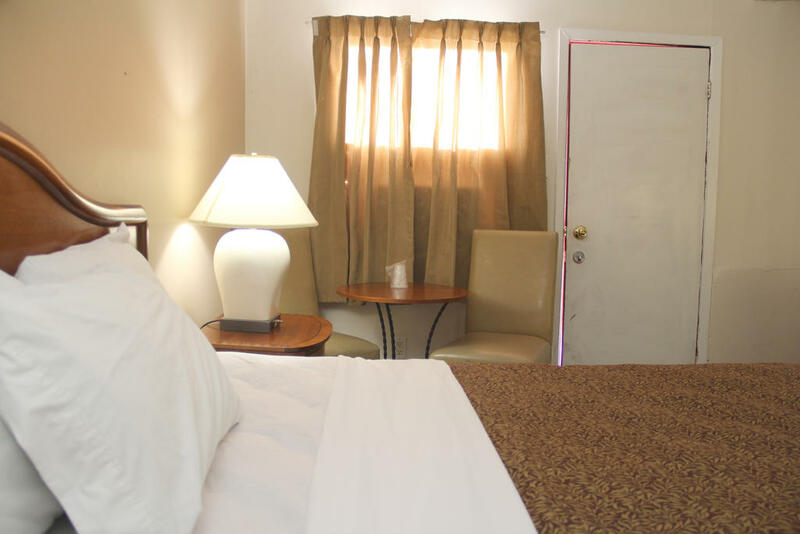 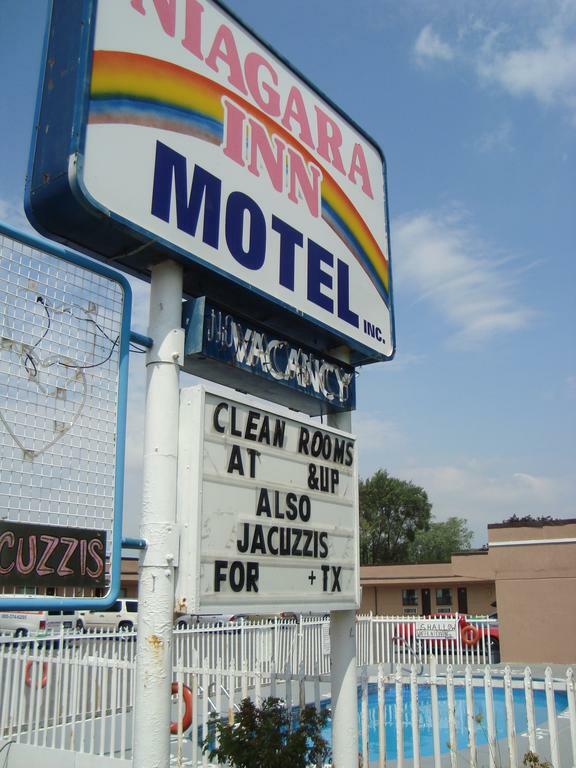 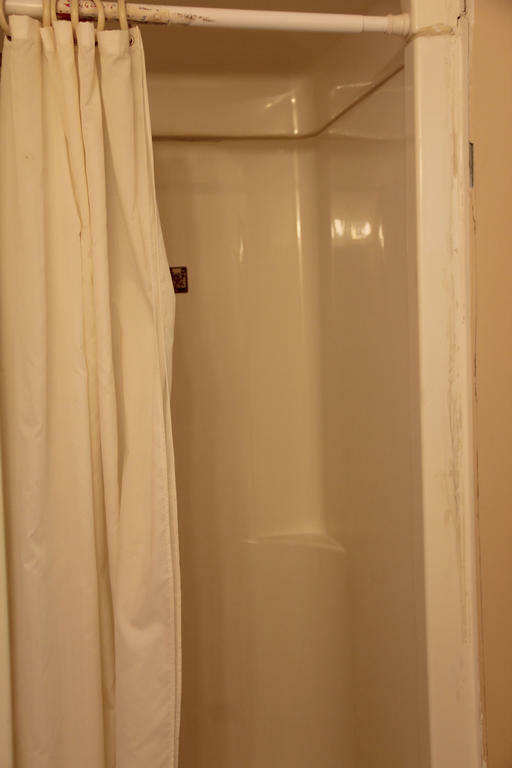 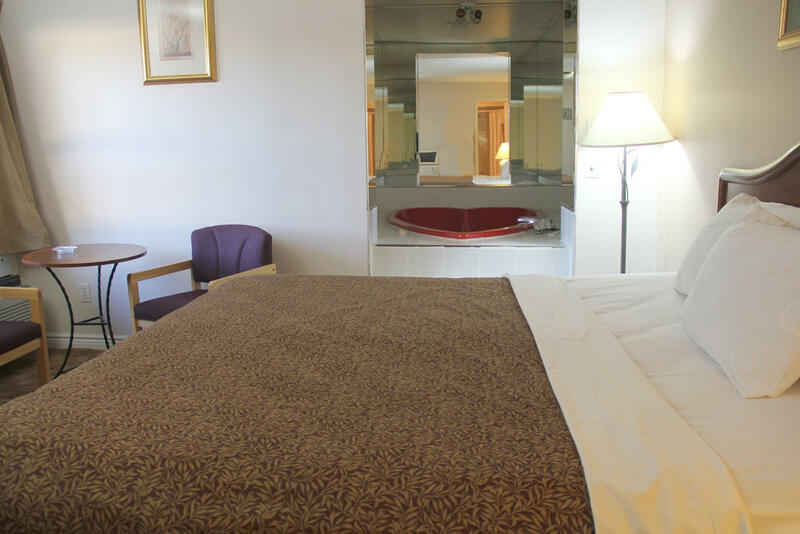 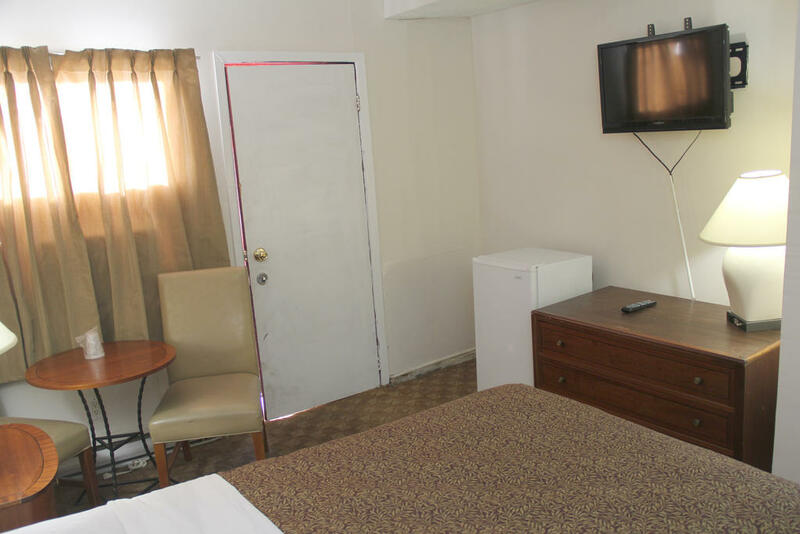 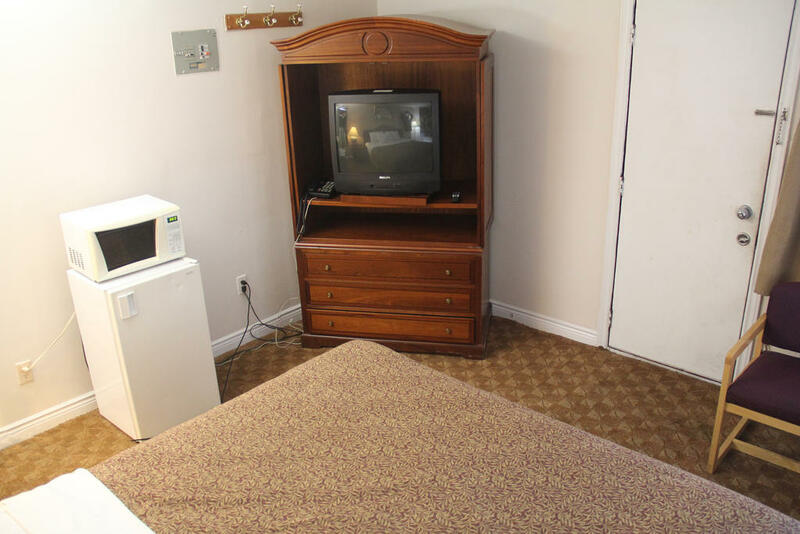 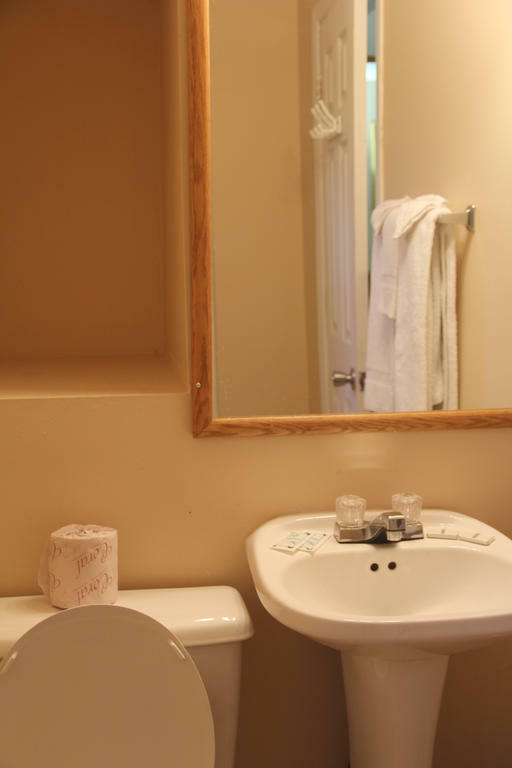 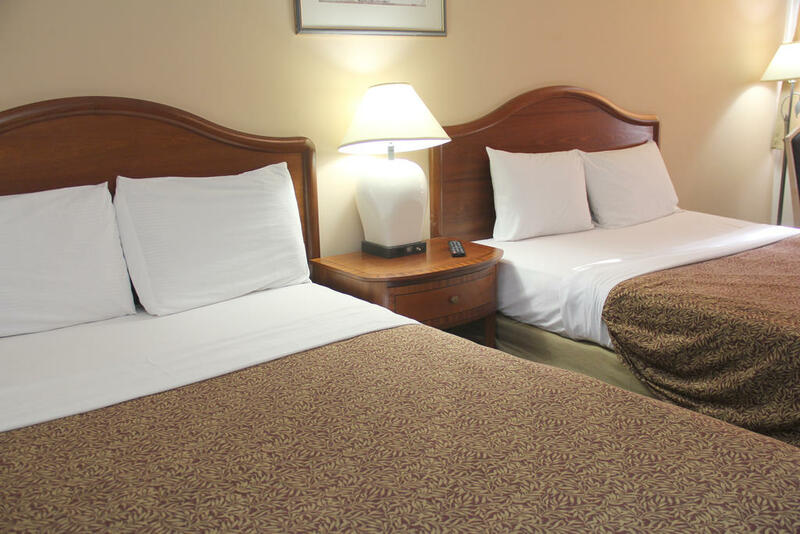 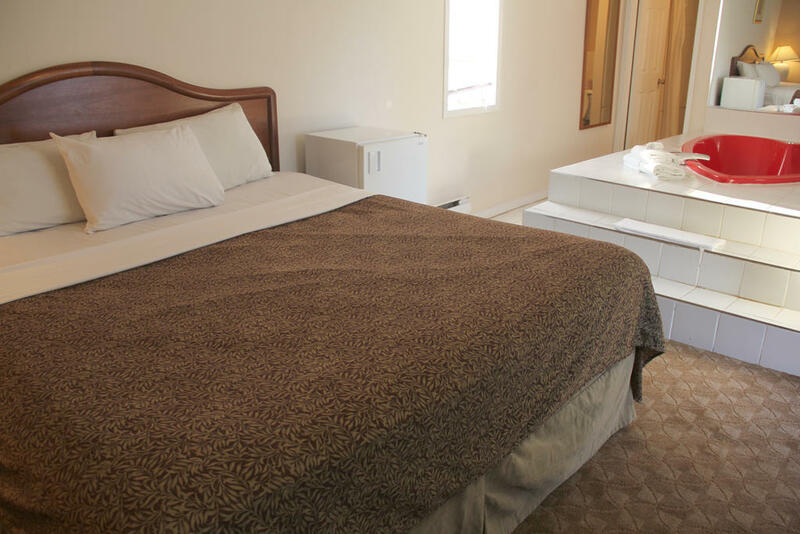 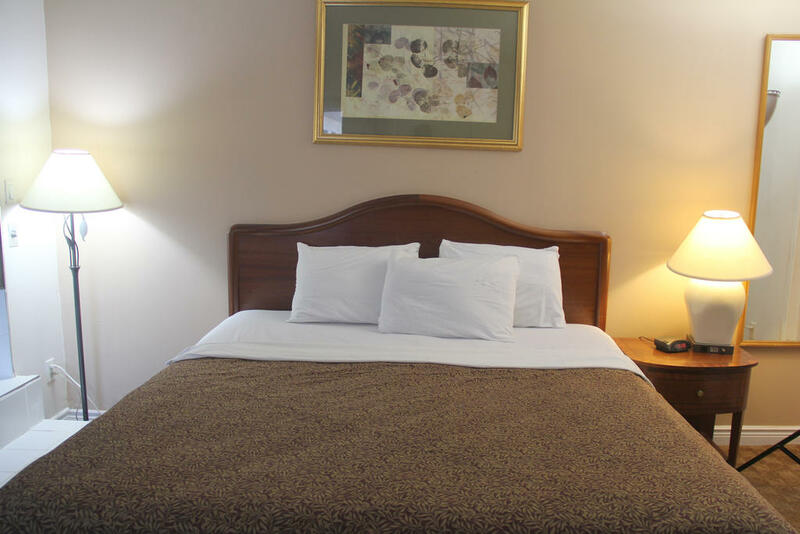 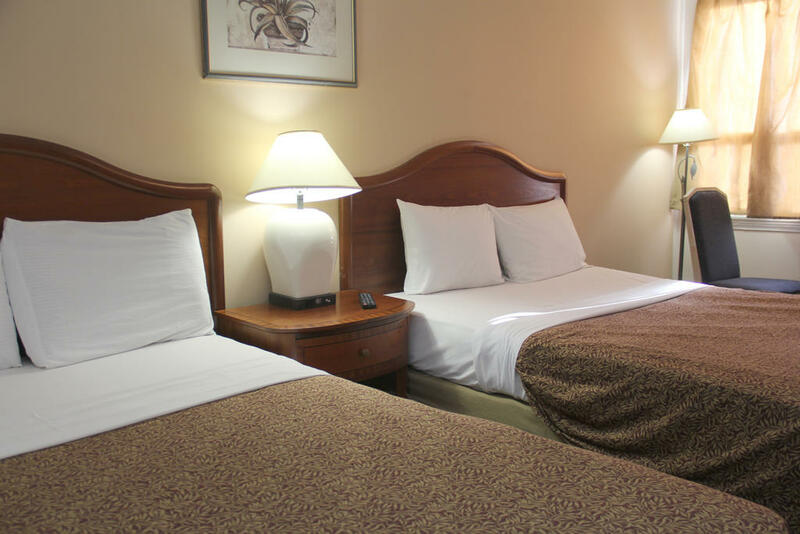 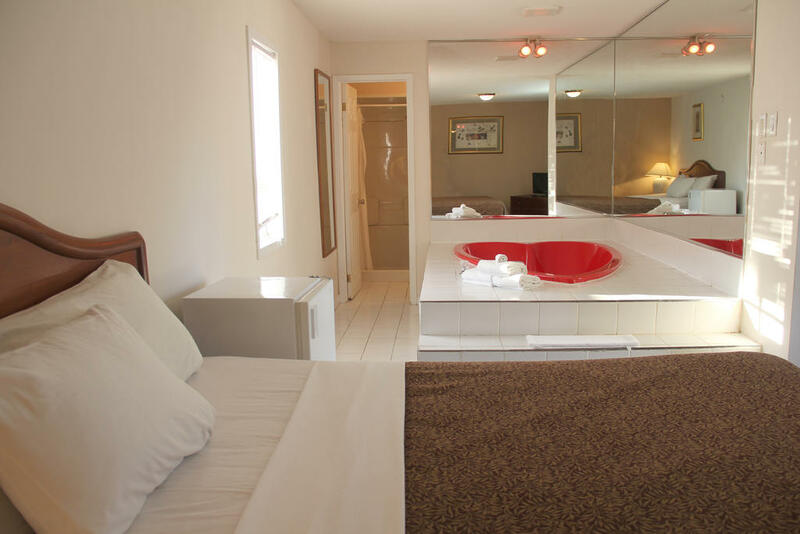 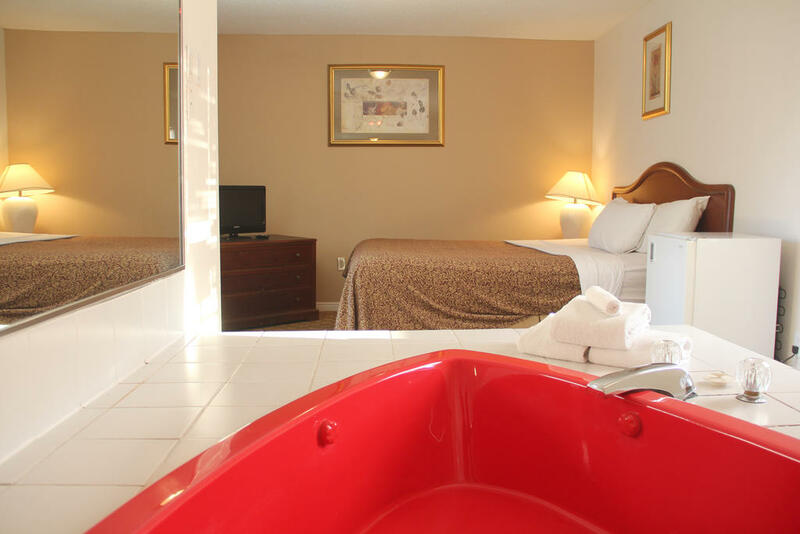 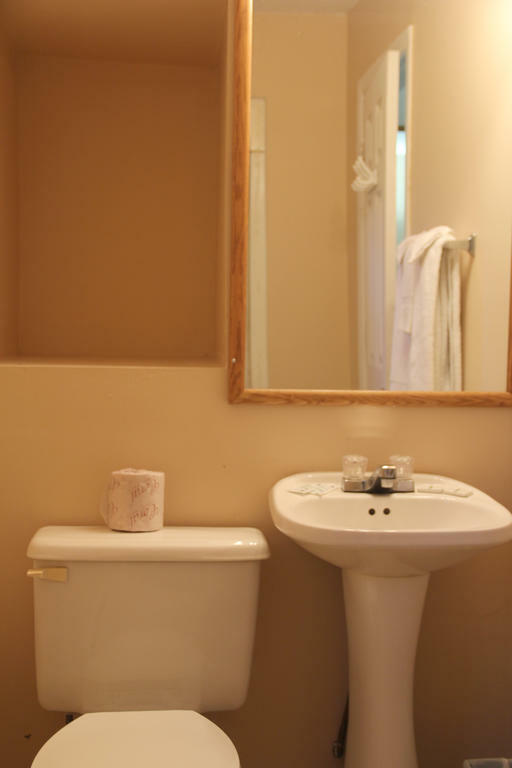 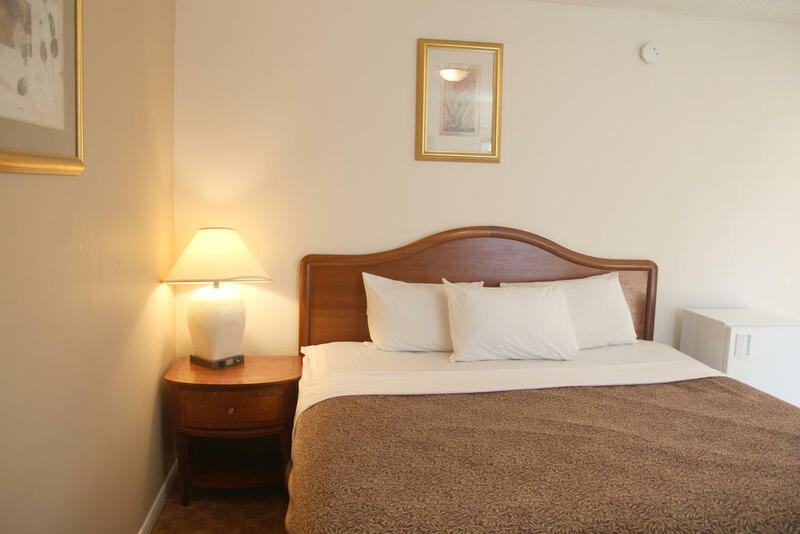 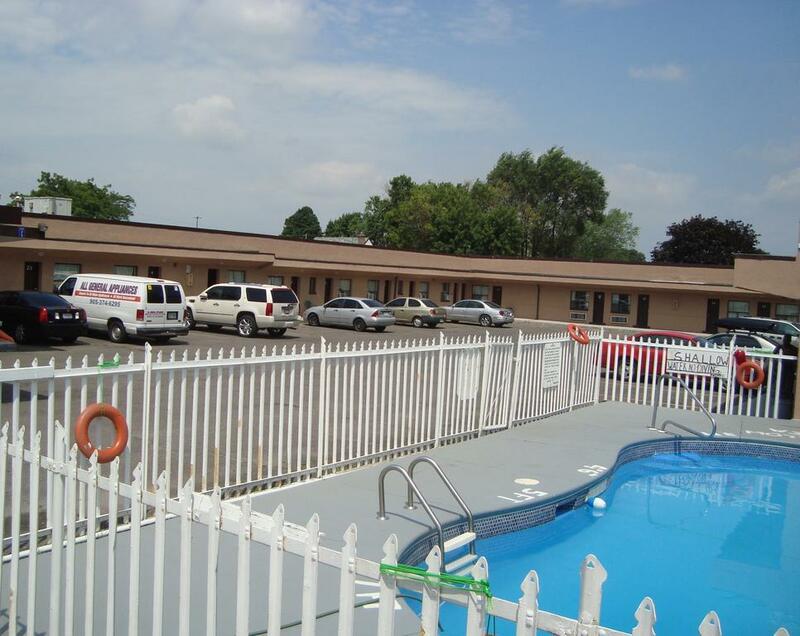 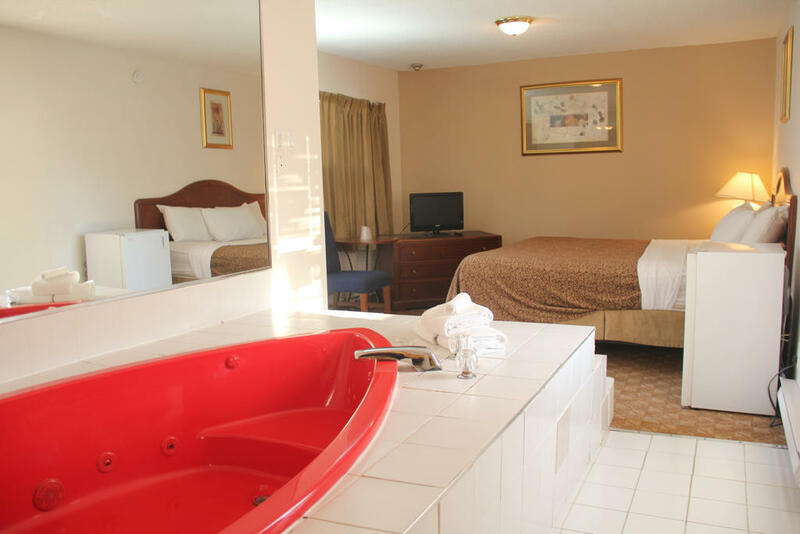 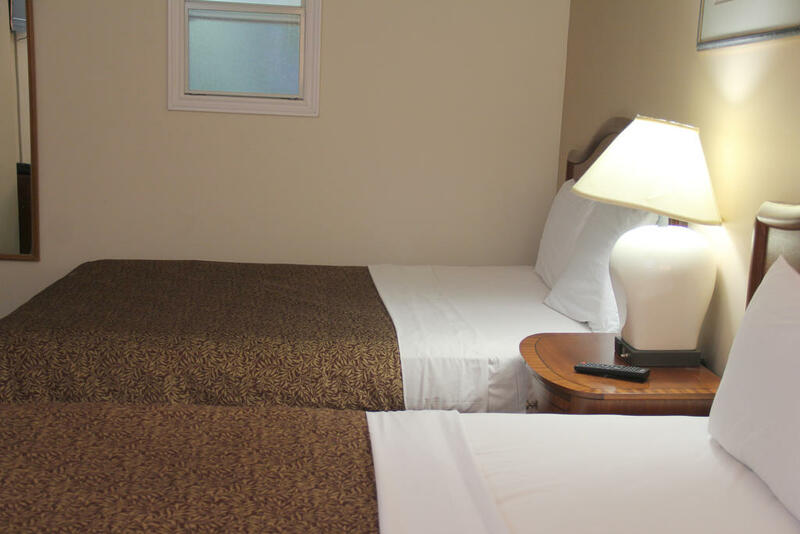 Each room at the Niagara Inn Motel is equipped with a 37″ flat screen TV. 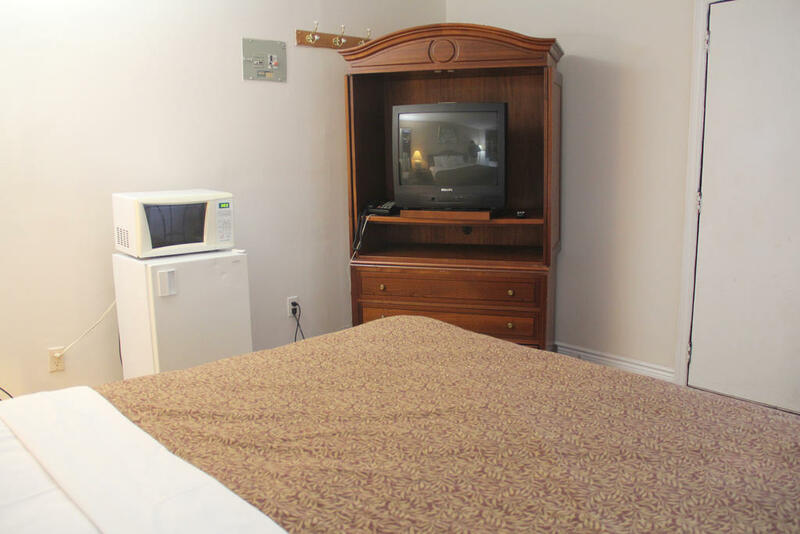 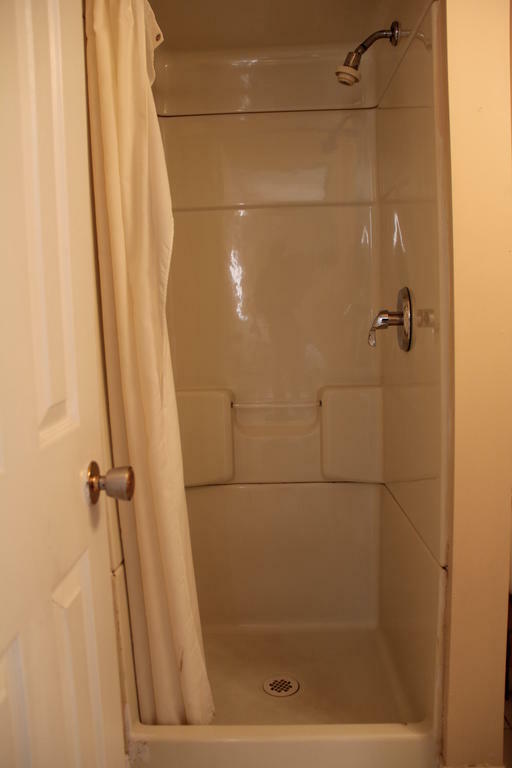 A microwave and fridge are also provided. 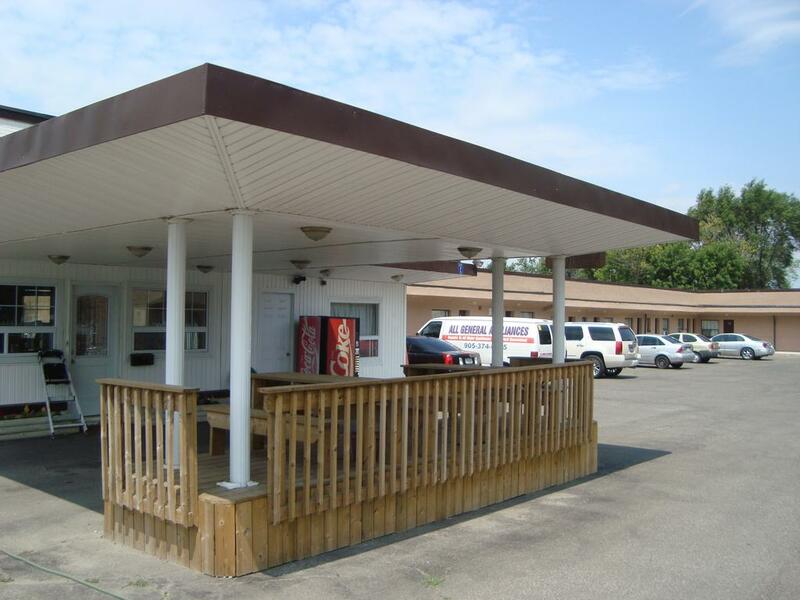 BBQ facilities are also available. 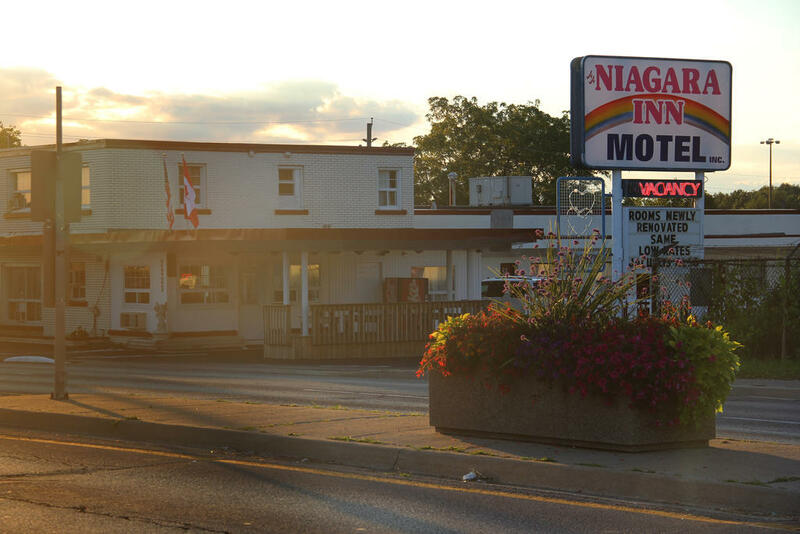 The AA Motel Niagara is 3.2 km from the Fallsview Casino. 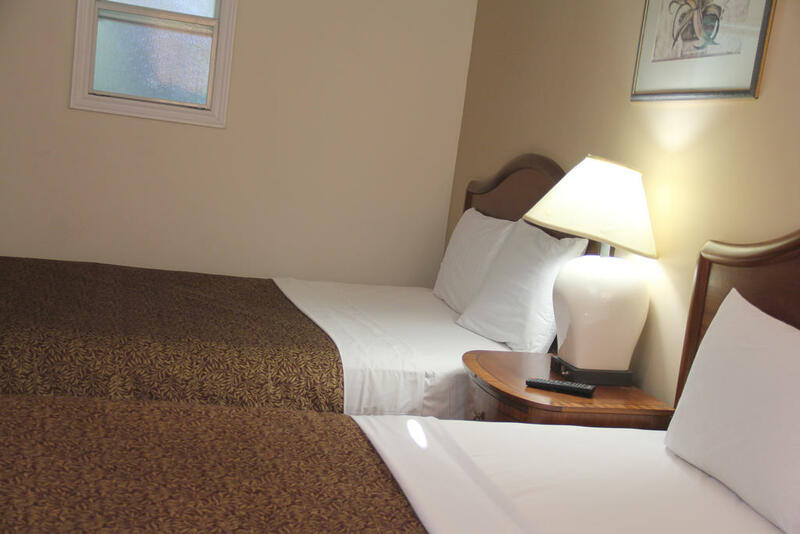 The hotel is 6.4 km from Queen Victoria Park.